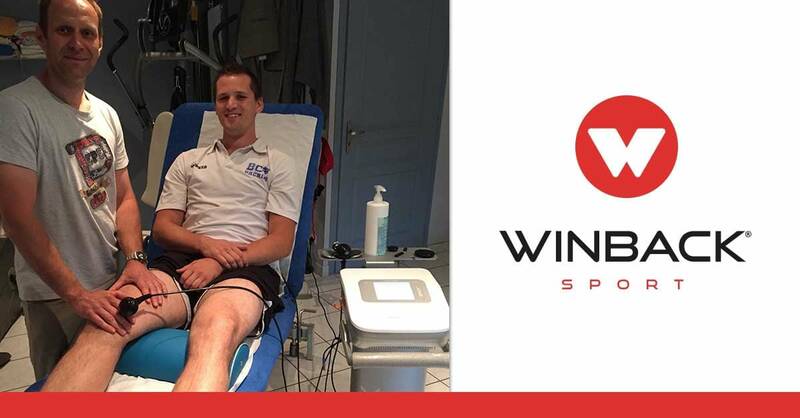 R. Pavet’s epicondilytis is no longer painful using Winback ! 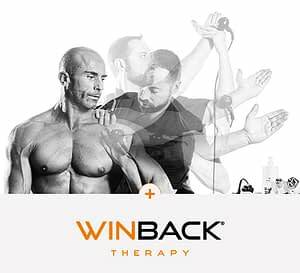 Winback Academy trains users of the technology and reunites more than 1300 experts, all motivated by the same will of excellence and representatives of Winback tecartherapy. 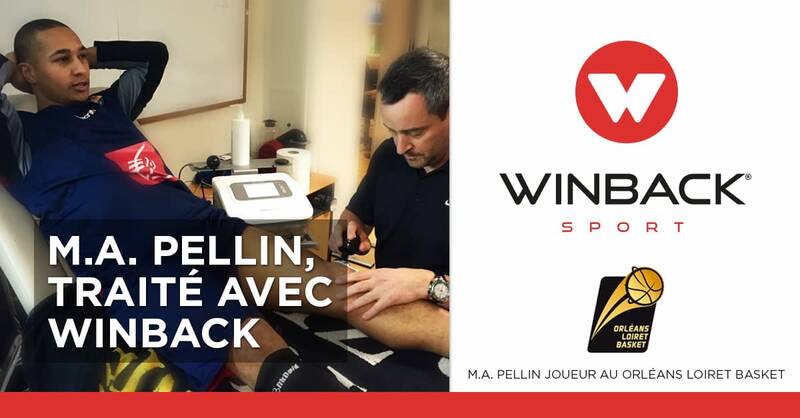 You are experienced in Winback technology and want to help improve the practice ? 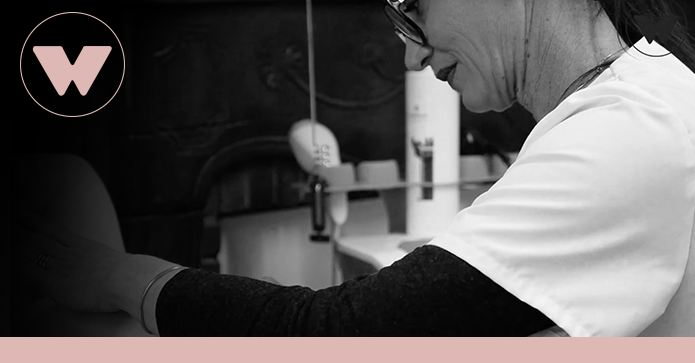 We are looking for professionals to participate to studies and clinical cases.